Are you tired of the typical red and white pillow beds in Minecraft? Random Beds 1.6.2 and 1.5.2 is a mod that lets you use all the game colors wool to make new beds of different colors. You only have to change the white wool wool by color the wanted one. Also you can change the color of pillows, which are traditionally white, just place the dyed wool block color you want in the right side box. So let’s combine the colors for pillows and bed sheets. How to install Random Beds Mod for Minecraft 1.6.2? How to install Random Beds Mod for Minecraft 1.5.2? 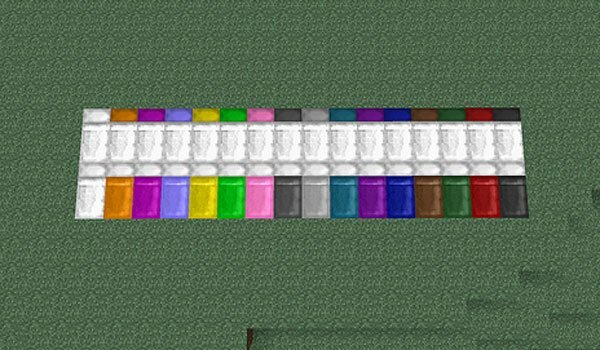 Customize the color of sheets and pillows in Minecraft!